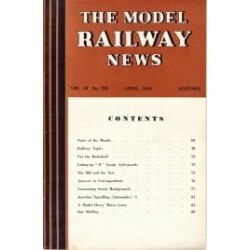 Model Railway News magazine. 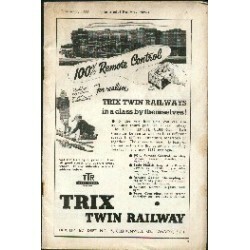 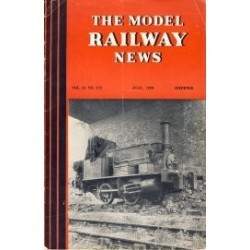 Ceased publication with the August 1971 issue, re-emerging in September 1971 as Model Railways. 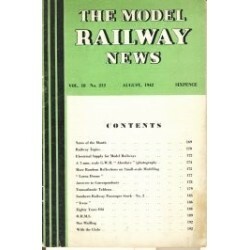 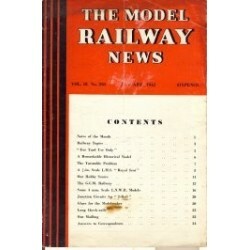 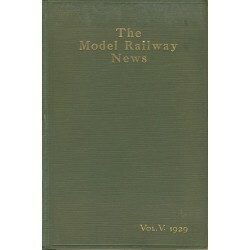 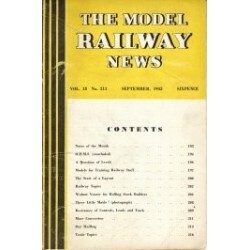 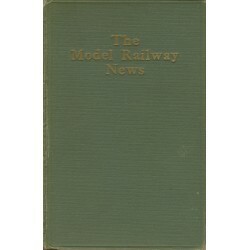 The title of Model Railway News was changed to Model Railways in September 1971. 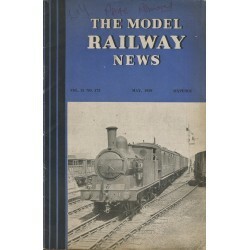 In October 1984 the title was briefly changed again to Your Model Railway only to revert back to Model Railways in July 1987.